Mega family is all set to welcome a new member into their family. Mega Star Chiranjeevi’s younger daughter Sreeja is all ready to welcome her second child now. Already she has a daughter from her first marriage who is living with her. 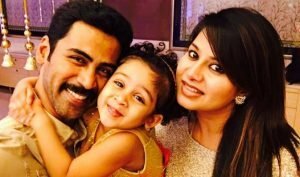 After marrying Kalyan Dhev, Sreeja is in a happy space. The couple announced that they are expecting their child. 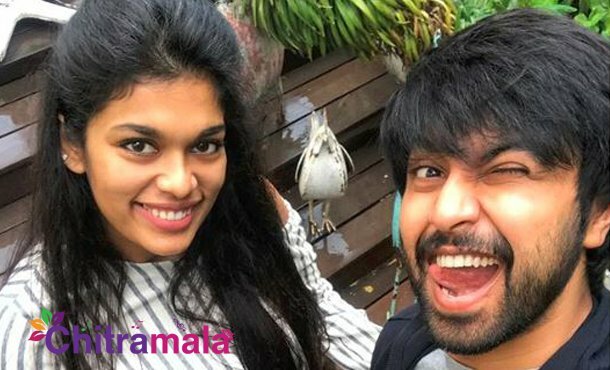 Kalyan Dhev took to the Instagram profile by posting the picture with his wife who is flaunting her baby bump. Kalyan wrote that the second child is going to come soon! 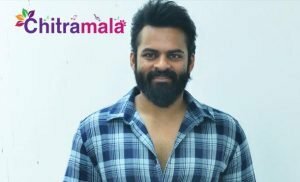 Kalyan Dhev earlier made his acting debut with the film Vijetha that failed at the box office. The mega fans are happy that Chiranjeevi is turning a granddad again but they are also hoping that Ram Charan and Upasana couple would also come up with some official announcement as such!